For London landlordsIf you are the owner of a large four or five bed house in London looking for a smart long term rental option then you are just who we are looking for. 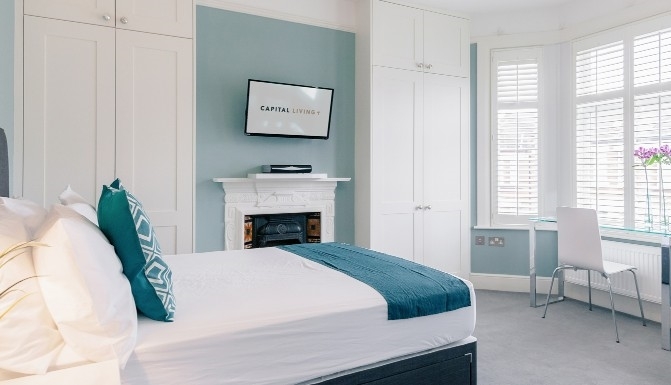 Capital Living only selects the best large houses and responsible landlords for our portfolio. Those successful landlords will benefit from a higher net monthly rental, full property management and no furnishing costs. You will also get to help the next generation of successful professionals have a high quality place to call home. 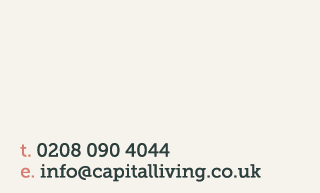 If you think you and your house(s) have Capital Living potential then get in touch. We are your tenant so regardless of whether there are any void periods we pick up the liability and you'll still receive your full rental amount. For us, these are our homes and we want to maintain them to the high standard they deserve. We want our photos of the rooms advertised to be a true representation of the houses and to do this we employ a team of caretakers to help look after them. We have sophisticated technology behind us allowing us to successfully manage the properties through the job reported to completion. Were you once new to London, living in a run down house share, stressing about who you were living with and how to split bills? 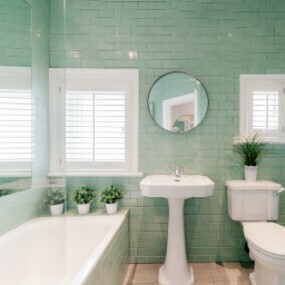 With our concept and your house we can help the next generation of you. We give them a home, not just somewhere to lay their head and take away the usual hassles of house sharing, allowing them to focus on them. 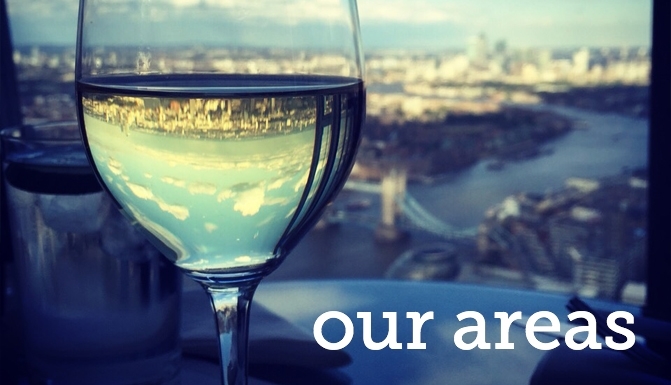 They are ambitious, driven, go-getters who want to focus on their careers and enjoying London to the maximum. We have a very strong Member Services Team who will look after your house during the contract. They conduct property inspections every three months and can send you photos after each inspection if requested. We can also manage your property for you, giving you more time to enjoy what you what to do. 78% of our landlords use our pay as you go property management service. No HMO? No problem. We have built up relationships with all the boroughs we work in and we can secure an HMO license for your house if it needs it. We'll do the leg work for you, liaising with the council and organising visits to secure the license. We'll also cover the licensing fee. If we need to make any changes to the house we will put it back to how it was when we took it on if you'd like. All we ask from you is an up to date electrical and gas safety certificate, and if they aren't already in the house that you cover the cost of heat detectors in the kitchen, hard wired smoke alarm, fire doors and fire boarding the basement if there is one. Signing long term leases can be tricky with certain banks. We can help advise you for this and even introduce you to a specialist mortgage broker who will charge you zero fees. Just ask, we can help. ​Landlord testimonials We think our references speak for themselves, and have references available on request. Do you have someone in mind who has a house you think might be perfect for Capital Living? Find out how you can refer them to us. We are very selective in the houses and landlords that we work with. If you are the landlord of a large London property and would like a long term reliable tenant with no agency fees and the option of property management please contact our Property Acquisitions Team on 0208 090 4044 today or fill out the enquiries form. Capital Living works with HNW investors looking for a long term turn key property investment in SW London. We can manage the entire process from property selection through to refurbishment and guarantee future returns allowing for a passive and peace of mind investment. If you have minimum £350k to invest and would like to explore the opportunity of becoming a Capital Property Partner, do contact us to arrange a call with Adam Goff 0208 090 4044 to discuss further or fill out the enquiries form.